This beetle is called Ablataria arenaria. Its prey is different snails (the larva eats them too). Here it was photographed during lunch time in an open field in center Israel. It is very interesting to see this bug looking for lunch. I am surprised to know the larva likes them too. Nice exposure and pose, thanks. wonderful timing on this "special" moment. great job & take care, thor. A really good shot with nice pov. Good sharpness and nice colors. Hello Oz, great shot with this beetle in the snail!! Good timing and perfect composition too, Didier. Really great shot, high dof of textures. Nice to meet you. See you soon. Very interesting moment you captured! This is a rarely scene i think! Well seen! Sharp and clear details both on them! Look at the beetle's curious eye! Great shot and a great post! Thank you! wonderful capture of this situation. Perfect! Świetne zdjęcie akcji. Dobrze zrobione pod względem technicznym, kompozycja też OK.
What a beautiful macro that you have well done ! Great to see this insect in the shell. Great sharpness. Congratulations Oz and thanks for sharing. Excellent details, sharp, colors and compo. Great title ;-) Excellent macro shot, beautiful detail. Great exposure and nice natural colours. Looks like you got very close to get this shot. Nice work. Remarkable action shot extremely well recorded. This is one of those perfect shots we all would like to make more often! 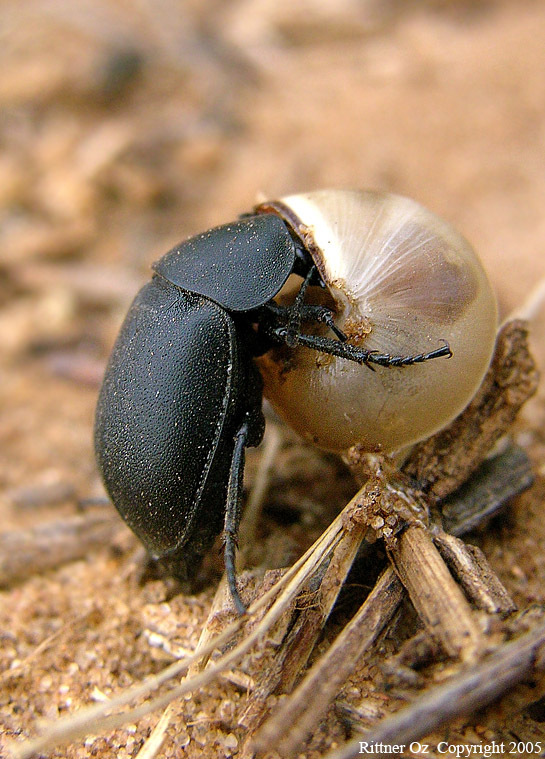 I have similar shot in my gallery - I mean a picture of a beetle eating a snail. They are quite disgusting really. The shot is very good technically. I like POV here, composition could've been stronger though. Perfect DOF and stunning on details! Wow what a clear sharp photo of this bug having his meal. Perfect light and focus, the composition is lovely as well, excellent capture.